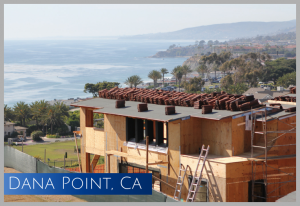 Building your Dream House is a Once-in-a-Lifetime experience and the single largest financial investment that most families will make in their entire lifetime. Emotional and Financial investments of this magnitude should not be taken lightly and doing business with someone you trust is as important to you as it is to us. 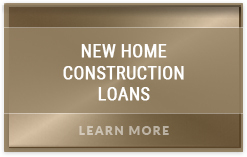 In today’s technology driven world, searching for home construction loans begins and ends with the Internet and there’s no better way of getting to know HomeConstructionLoans.com and Arroyo Consulting Group than by letting our construction loan and construction consulting clients speak for us. Each testimonial represents a dream come true for our clients and making dreams come true is what we’re all about! Deciding to work with Ty was one of the best decisions we could make for the future of our family, this was because we were putting our life savings on the line for this project. He guided us every step of the way, providing industry insight and confidence in our project. Getting a home construction loan was a new experience for us and Ty answered all of our questions, which were more than you can imagine! He helped finance the purchase of our vacant lot which was only vacant due to a fire that destroyed the previous home and stayed with us all the way through the construction project. He was direct and didn’t sugar coat anything which allowed us to accurately prepare for every step of the process. We are almost done with construction and he is still checking in to make sure everything is running smoothly. 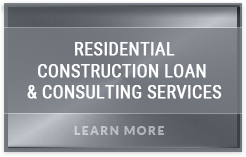 I highly recommend working with Ty to receive a home construction loan. 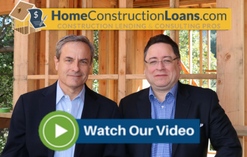 For nearly 20 years we have counted on Ty Kirkpatrick and David Sutherland to help dozens of our over 300 home building clients through the construction financing process. 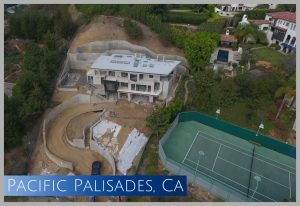 They were instrumental is providing financing for this ultra-modern, high-end speculative/investor project in Beverly Hills with just over 10,000 square feet of living space. 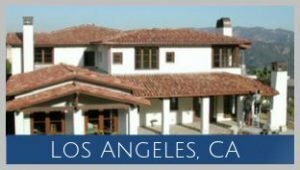 We have seen several clients turned away or frustrated by national-branded banks that were successfully financed by HomeConstructionLoans.com and Arroyo Consulting Group. 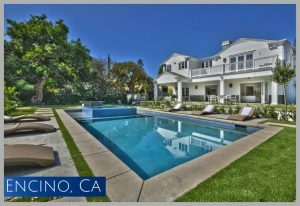 Not only do they have several competitive funding sources, but they have often provided Single Close loans that allowed our clients to lock-in the permanent mortgage before we even started building their homes. 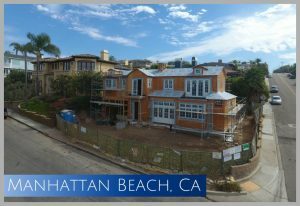 Beyond helping our clients, we counted on them when we needed construction financing for our own family homes in Redondo Beach and Los Angeles. 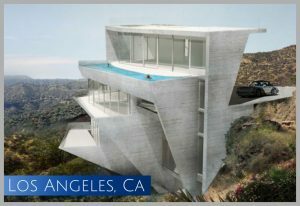 We highly recommend them to anyone contemplating home construction. 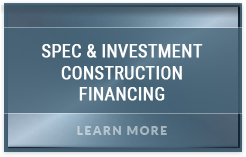 ”As a seasoned developer, having been through the market down turn and now experiencing its revival, there weren’t many options available for SPEC financing. 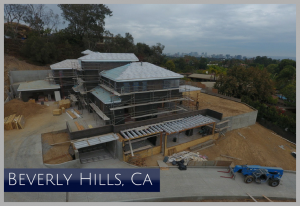 We build custom high end homes and the need to leverage our dollar and expand into multiple projects was a must. 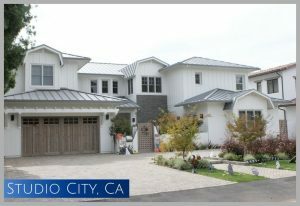 David Sutherland of HomeConstructionLoans.com and Arroyo Consulting Group were exactly what we were looking for. 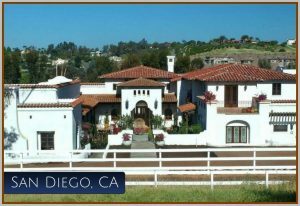 “Ty Kirkpatrick, and HomeConstructionLoans.com, came highly recommended by my long-time Private Banker at Wells Fargo. They had worked together in the past and I understand several loan officers at Wells Fargo refer their construction clients to Ty because of his 20+ year history as a construction specialist. 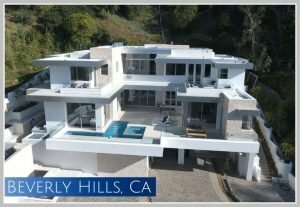 “I just finished selling two SPEC homes in Studio City, California for over $6 million where Ty D. Kirkpatrick and Arroyo Consulting Group provided the financing. 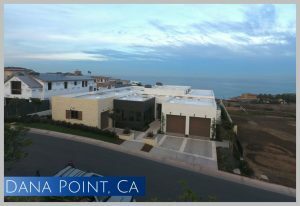 They were able pull off something I haven’t found previously, that is to provide a single loan for the lot acquisition/lot split and construction funding in one process. “A few years back I was fortunate to find Ty D. Kirkpatrick on-line. 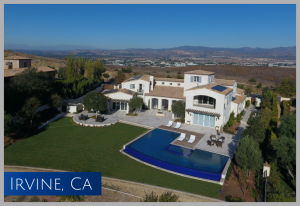 His firm, Arroyo Consulting Group has now arranged SPEC Builder/ Home Development loans for three separate projects of mine in the past 2 years, totaling over $15 million. The luxury homes I design, build and sell typically exceed 10,000 square feet of living area and take two years to build. 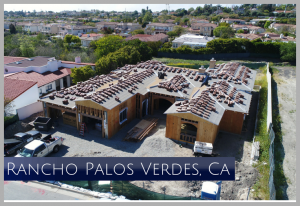 “We just started construction last week and I am fairly certain that without Ty and David we would have either not got the loan approved or would have paid several tens of thousands of dollars for the financing. Amazingly, the loan is a 30-year loan, fixed for the first 10 years at 2.5%. Did we benefit from working with Ty and David? “I first came across the gentlemen at Arroyo Consulting Group through one of my private bankers at Union Bank. I had been with Union for years and trusted the referral, and I am glad that I did. 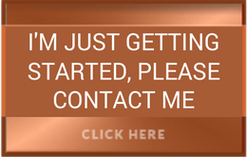 David made everything incredibly easy for me/us, and even though I am in the financial industry myself…..construction lending was new to me, but David made the entire process seamless one. During the process we had life changing event and the project was temporarily put on hold. David talked me through my options, and in the end we moved forward and I am glad that we did. 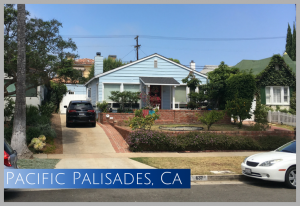 “Over a year and a half ago my business partners and I purchased one of the last few sizable pieces of vacant land in Rancho Palos Verdes. 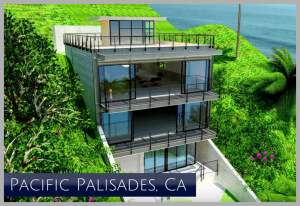 We will be building a 5,000+ square foot home for resale upon completion. 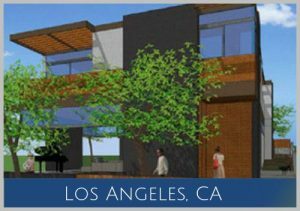 Despite having no previously developed real estate, Ty Kirkpatrick and Arroyo Consulting Group were able to help us secure a $2 million SPEC development loan at very competitive terms. As you can imagine, my partners and I learned a great deal about the financing along the way and are thankful Ty and David Sutherland were continually available to answer our many questions. 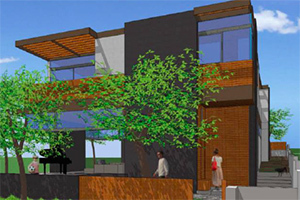 “After searching several months for financing it was clear that no one wanted to lend on a project under construction. I spoke with over a dozen major banks and was repeatedly told that “we don’t lend on a property once the work has begun, particularly one nearly 80% complete”. 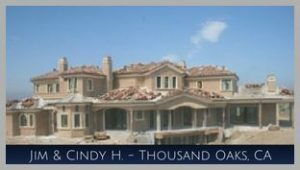 One of the last few banks I spoke with referred me to Ty and David as “construction loan specialists” who had assisted other clients their bank turned away. 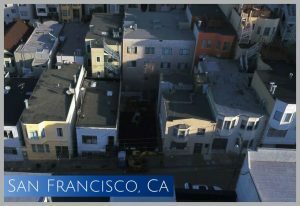 My wife and I had been looking for a construction loan for a while when we came across David and Home Construction Loans.com through their website. Until then we were trying very painfully to get a loan through a traditional lender. We had some complicated income issues as I was self-employed, but David stayed with us and was able to get us the right loan and we finished our dream home. I admit, I was skeptical at first….finding a loan through the internet? David worked very hard for us and he delivered……my wife and I trust he and Ty implicitly…..thank you guys! 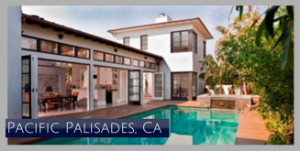 “It has been clear from our initial discussion that Ty and David Sutherland bring a wealth of knowledge and long track record within the home construction-financing niche, something we just couldn’t find anywhere else. “I first reached out to ACG/HCL after receiving one of their mailings. Since I had already begun the initial phase of construction I put off calling due to all that was going on. 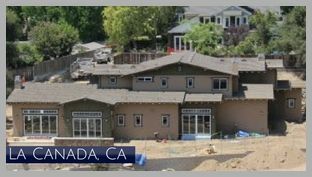 When I finally reached out to David, I found him to be very professional and extremely knowledgeable in home construction. 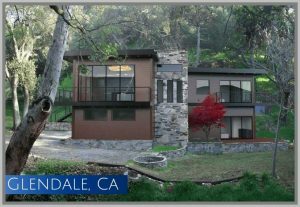 I received a rate that was well below my expectations but more than that, they were able to close on my project financing in 29 days! I set the bar pretty high for these guys and they delivered, now I am thrilled to be moving into our new home this month.” I do wish I would have reached out to them even sooner because I feel it would have saved me more money overall.